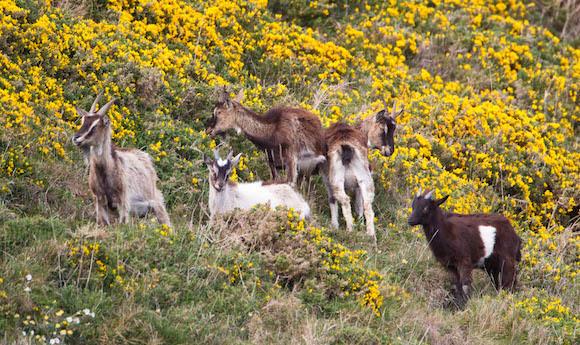 There is a rich diversity of wildlife at the Mouth of the Shannon. 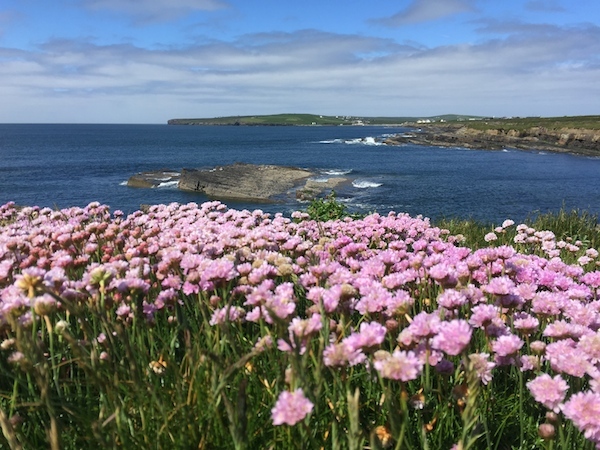 Flocks of oceanic seabirds, such as, guillemots, gannets, razorbills, shearwaters and terns are seasonal visitors due to the large shoals of herrings, sprat and mackerel that follow the tidal currents into the Estuary. 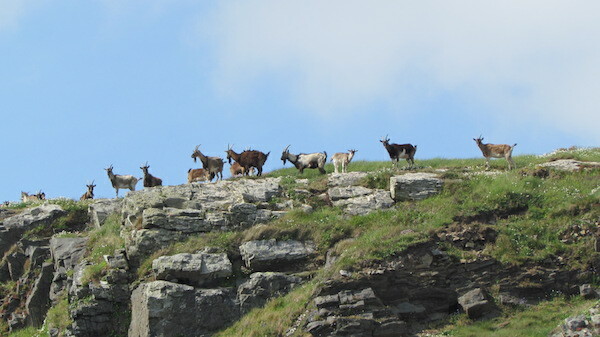 The herd of feral goats that live on Rehy Hill are another favourite sight as we cruise by their cliff side sunning spots. 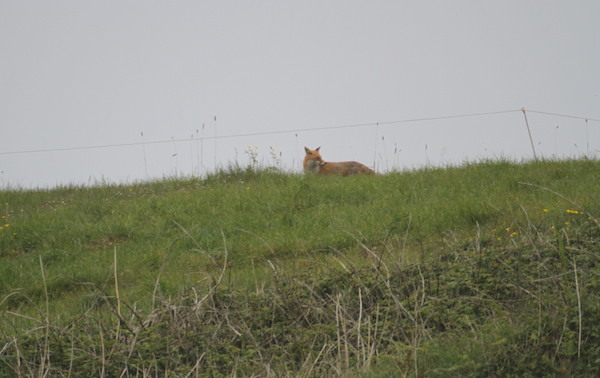 They share this wild hill with birds of prey, foxes, badgers, stoats, ravens and choughs, the rarest member of the European crow family. 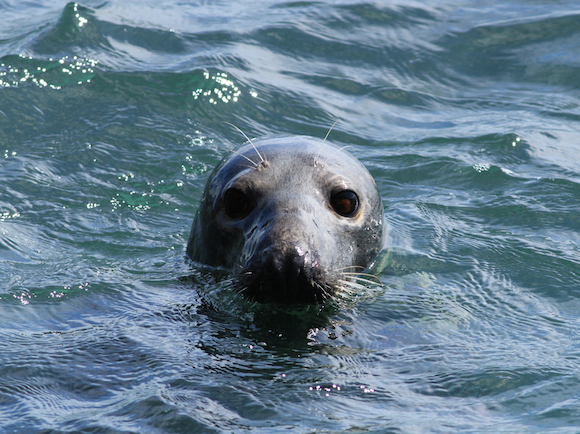 Grey seals often pop up in front of caves and storm beaches. 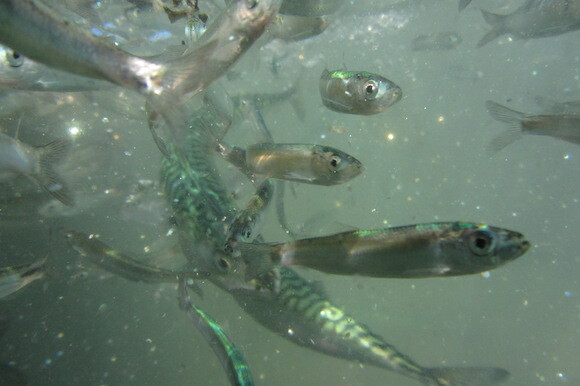 They give birth in late summer and we are privileged to witness the rapid growth of the pups from the boat. 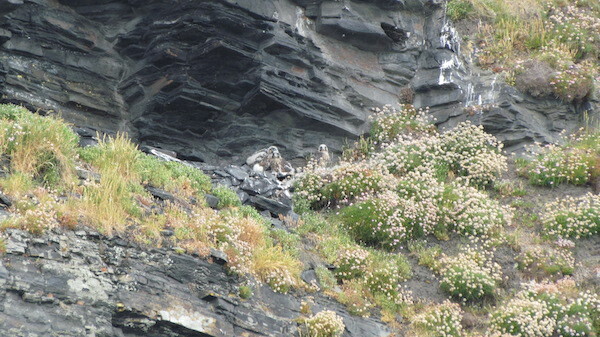 Cormorants, shags, gulls, fulmars and others are familiar sights along the cliffs and shoreline. 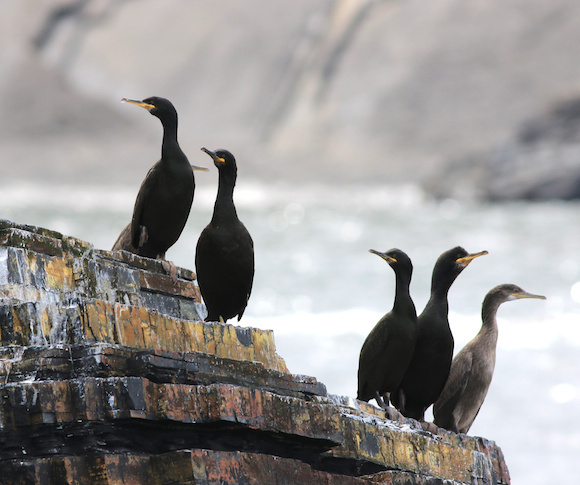 Cormorants and shags can be seen with wings outspread as they dry their feathers in the sun after diving for crab or small fish. 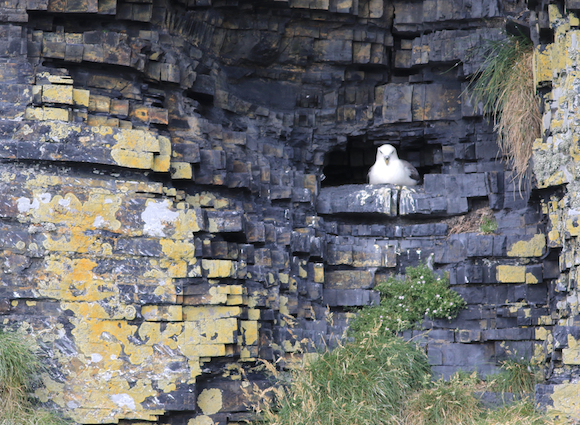 Guillemots, Raorbills, Fulmars and Kittiwakes nest along the coast on rugged ledges. 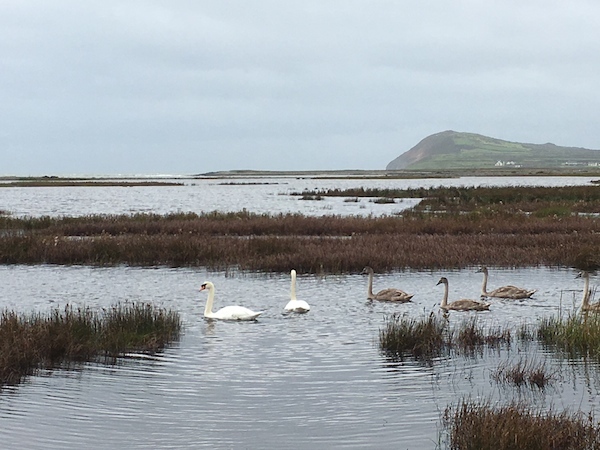 During the season, we watch the progression from nest building to fledging to fishing lessons in this remarkable habitat. 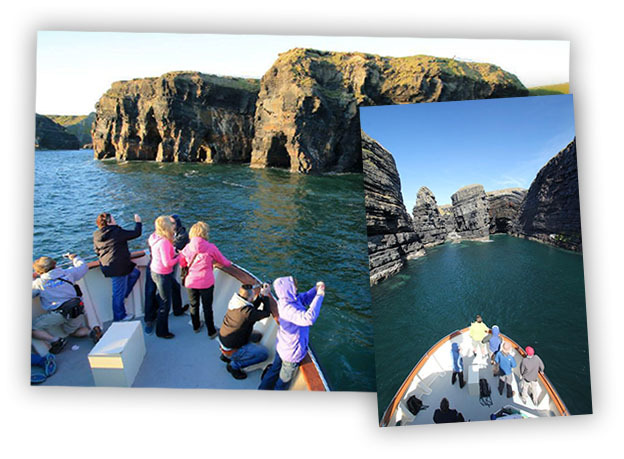 Loop Head is one of the most excellent venues for whale sightings in late summer, early autumn. The most common species seen are Minke Whales. Humpback whales are becoming more prevalent around our coast in recent years.